Promoting plant establishment and resilience in our challenging local environments. The use of quality products is essential in poor soils and challenging growing conditions where water is limited. Baileys range of controlled release fertilisers, wetting agents, soil conditioners and amendments promote plant establishment and resilience to minimise stress and plant loss. For a long term investment in the productivity and success of all plantings, trust Baileys. A long term investment in plant success. 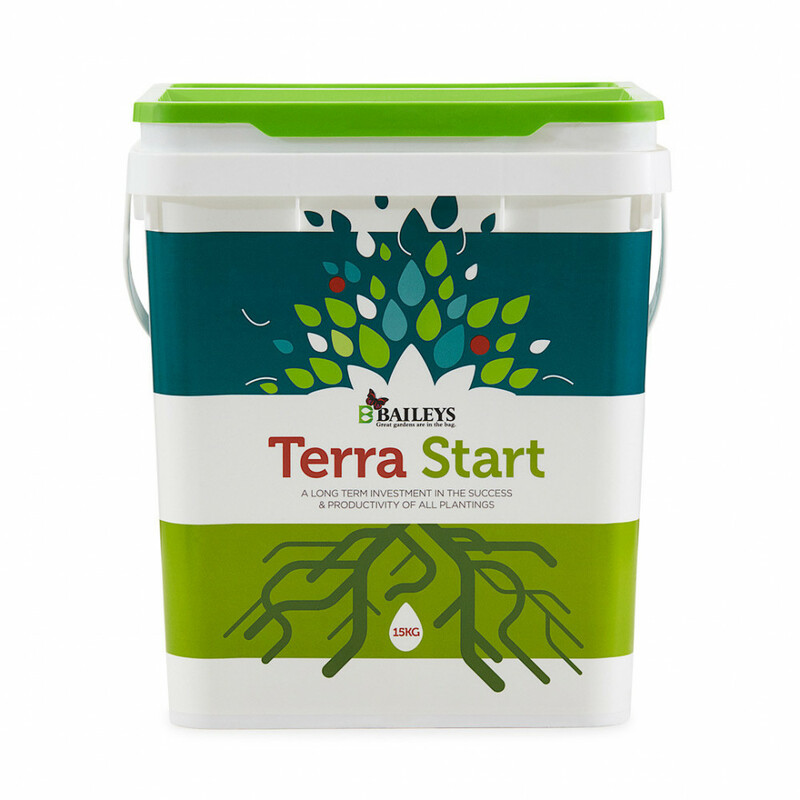 Newly developed Terra Start is a carefully selected and blended soil conditioner to ensure optimum growing conditions for all plantings, including turf, annuals, perennials, trees, shrubs and natives in even the most challenging conditions. Terra Start incorporates Zeolite, GrosorbÂ® soil wetter, Mycorrhizal beneficial fungi and 3-5 month PolyonÂ® mini controlled release fertiliser into the ultimate plant establishment and soil conditioning product. 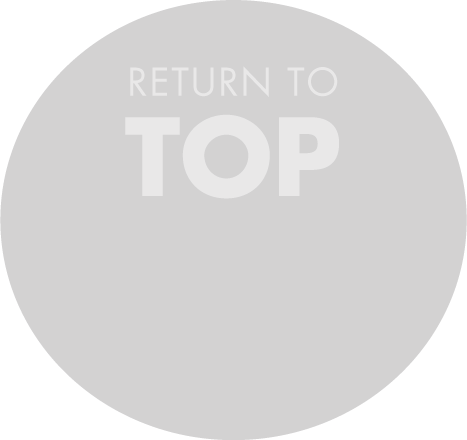 The combination of premium materials ensures your plants and turf establish and thrive in all conditions and maintain steady growth.